Primabol from Alchemia Pharma, is an injectable steroid which contains the hormone methenolone enanthate in a preparation of 100mgs per ML. Primobolan will not aromatize in the body, therefore estrogenic side effects such as bloat should not be a concern. Bodybuilders with reasonably low bodyfat will notice an increase in definition and lean muscle mass. Those looking to use Primobolan in a cycle might stack it with a low dose of a Testosterone and an oral such as Winstrol or Anavar. 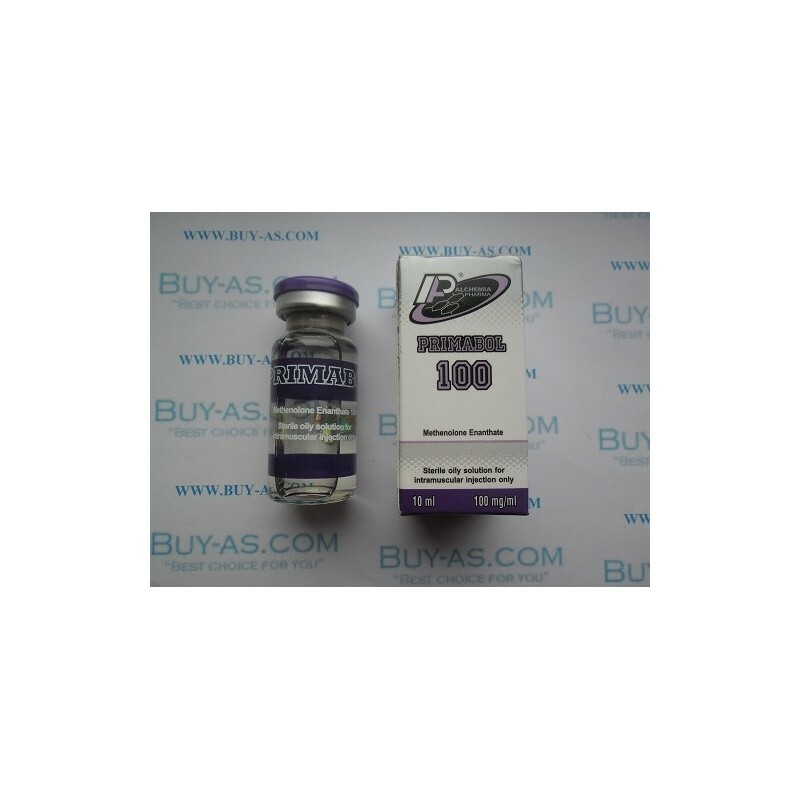 Primobolan is also a very popular steroid with women bodybuilders where it's low androgenic properties and mild nature makes it a very safe choice for them to use. Male bodybuilders often use Primobolan in a dose of 200-400mgs a week, anywhere from 8-16wks.